The Hockey Hall of Fame’s 2013 induction class featured the inclusion of a left-winger blessed with a competitive fire and a dynamic ability to consistently hit the score sheet over parts of three decades in the National Hockey League. Brendan Shanahan took his rightful spot alongside hockey greats at the Hockey Hall of Fame in his hometown Toronto on November 11, 2013. The Mimico, Ontario native returned home again on April 14, 2014 but this time on the merits of his off-ice leadership ability when the Toronto Maple Leafs introduced Shanahan as President and Alternate Governor of the Original Six franchise. Shanahan, 46, played 21 seasons in the NHL from 1987 to 2009 and tallied 656 goals, 698 assists and 1,354 points in the regular season while adding 60 goals and 134 points in 184 NHL playoff games. Shanahan’s 109 career game-winning goals in the rank fifth all-time. Remarkably, he has the distinction of being the only player in NHL history to exceed 600 goals and 2,000 penalty minutes, and just 12 men have scored more goals in league history. Shanahan’s NHL career saw him hit the 20-goal plateau in 19 consecutive seasons, a streak surpassed by only Gordie Howe. He hit the 50-goal mark in 1992-93 and 1993-94. Shanahan was the recipient of the King Clancy Memorial Trophy in 2003, an annual award to the player who best exemplifies leadership qualities on and off the ice while making a noteworthy humanitarian contribution in his community. During his distinguished career, Shanahan earned three Stanley Cup Championships with the Detroit Red Wings, a Gold Medal for Canada at the 2002 Winter Olympics, a Gold Medal for Canada at the 1994 World Championships, and a Gold Medal for Team Canada at the 1991 Canada Cup. Throughout his career, Shanahan established himself as an important voice for the game of hockey. During the 2004-05 NHL lockout season, Shanahan convened a group of influencers in the game to discuss the direction of the on-ice product which led to several recommendations to the NHL and the NHLPA including the formation of today’s Competition Committee. Shanahan retired as a player in November of 2009 and joined the NHL’s head office the following month. As Vice President of Hockey and Business Development he spearheaded several new initiatives over his first two years in office including a Research and Development Camp, as well as introducing the Player All Star Draft at the NHL’s annual All Star game. In 2011, Shanahan was given with the responsibility of establishing a Department of Player Safety. One of the primary responsibilities for the department was administering League discipline for illegal and dangerous actions on the ice. A role he served in for three years. 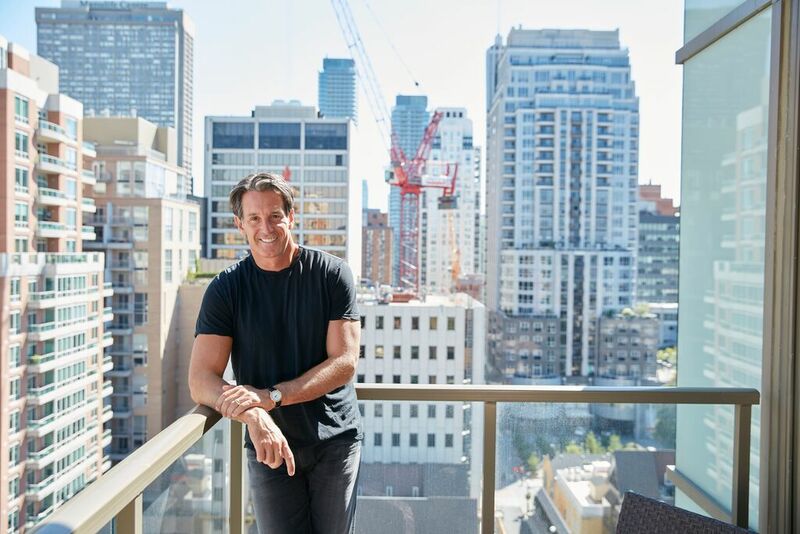 Since arriving in Toronto, Shanahan has led initiatives to improve the resources available to the team’s hockey operations staff and players, including implementing a hockey Research and Analytics Department and a Sports Science and Performance Department. In 2015, Shanahan hired Hall of Famer Lou Lamoriello as General Manager and Mike Babcock as Head Coach.